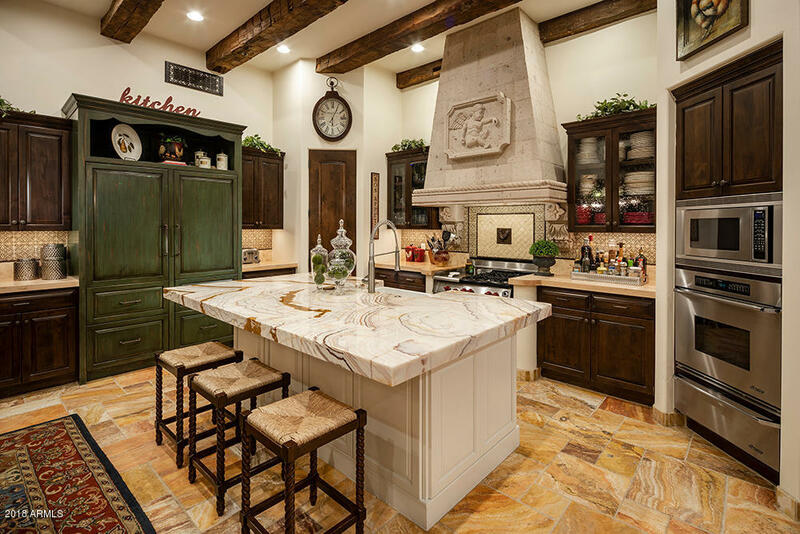 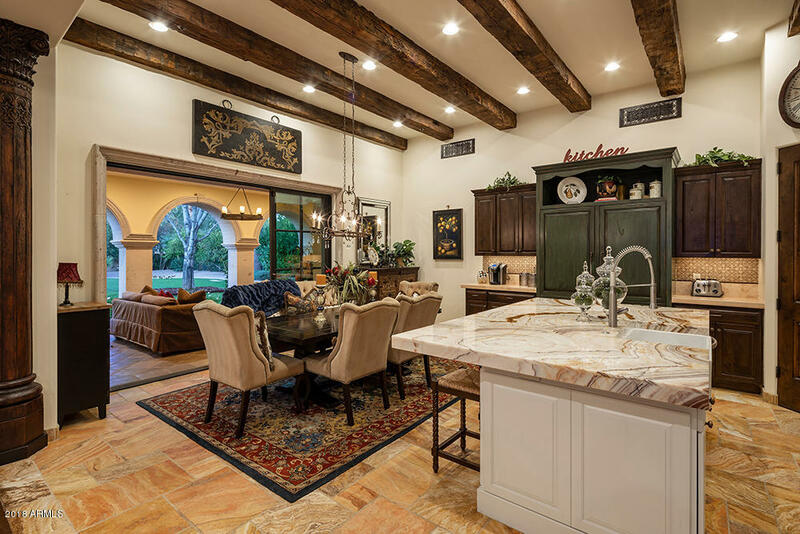 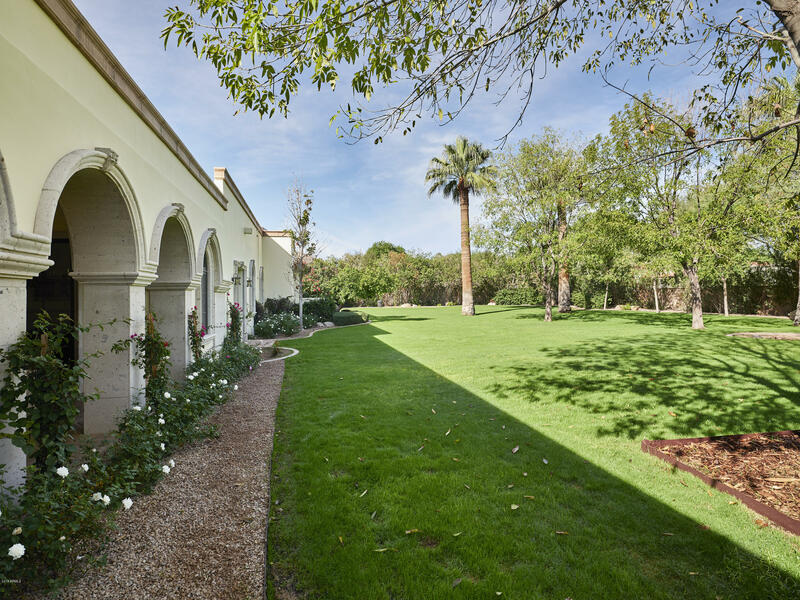 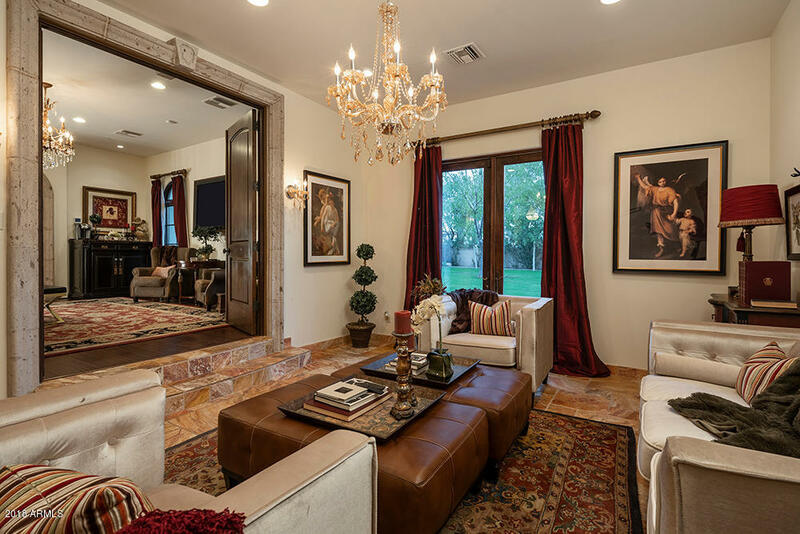 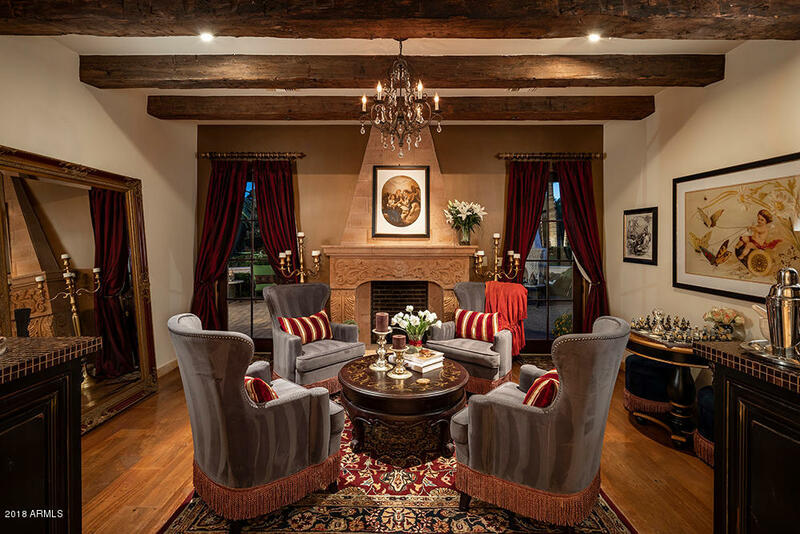 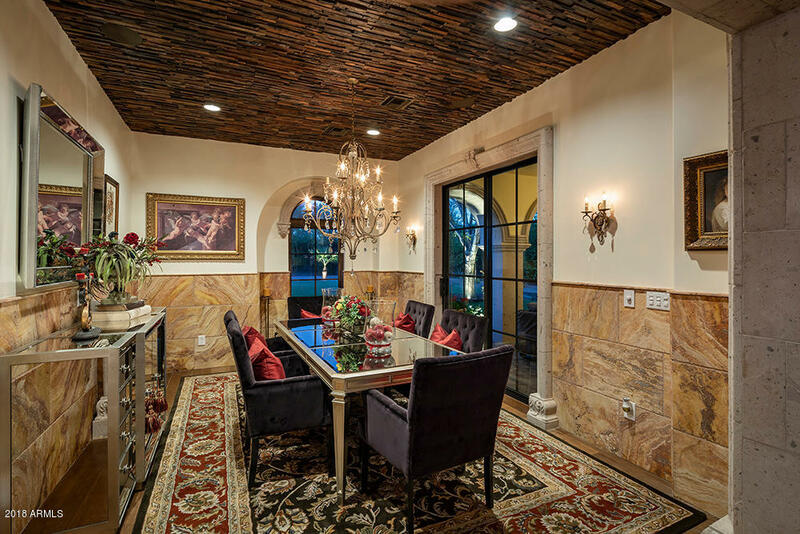 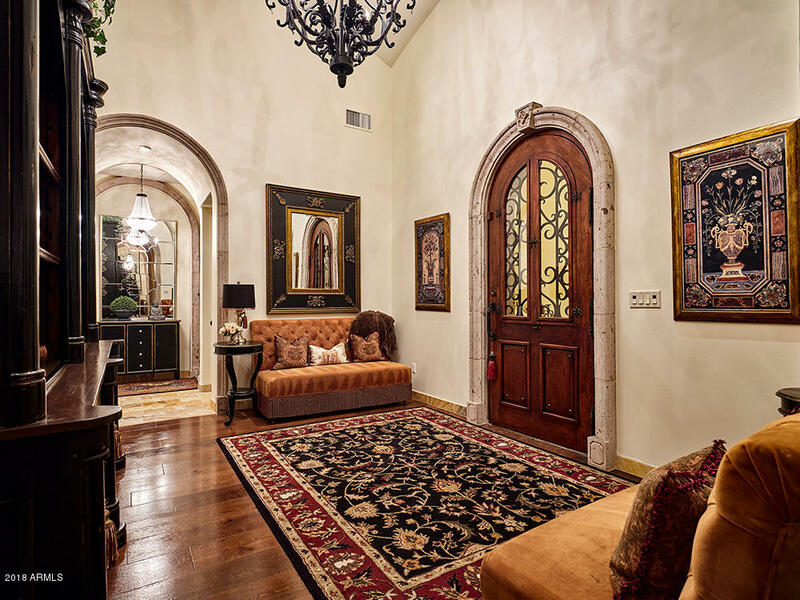 MOTIVATED SELLER - PRICE REDUCED - Rare find in one of the few guard gated neighborhoods in Paradise Valley, this beautifully appointed 5,000+ SF Spanish Colonial is one not to be missed. 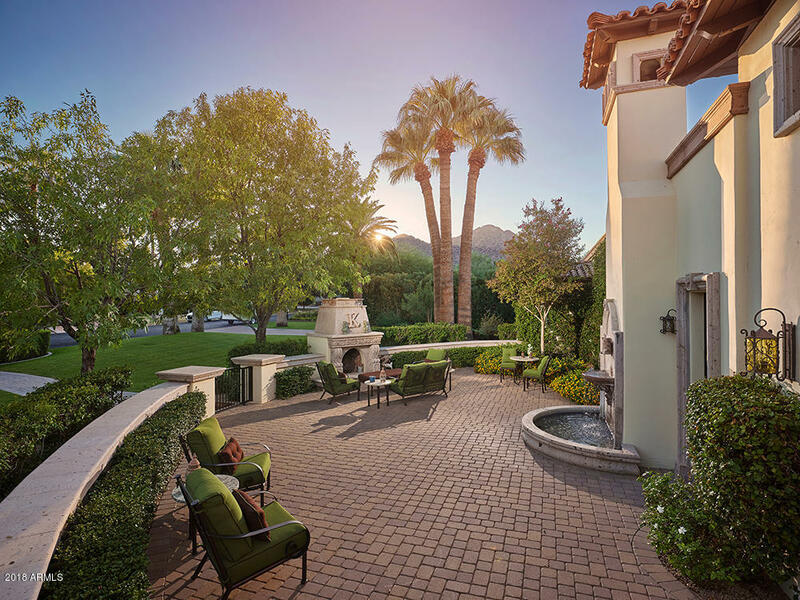 Upon arrival, experience the charm with the large front patio, with fireplace and Camelback Mountain views. 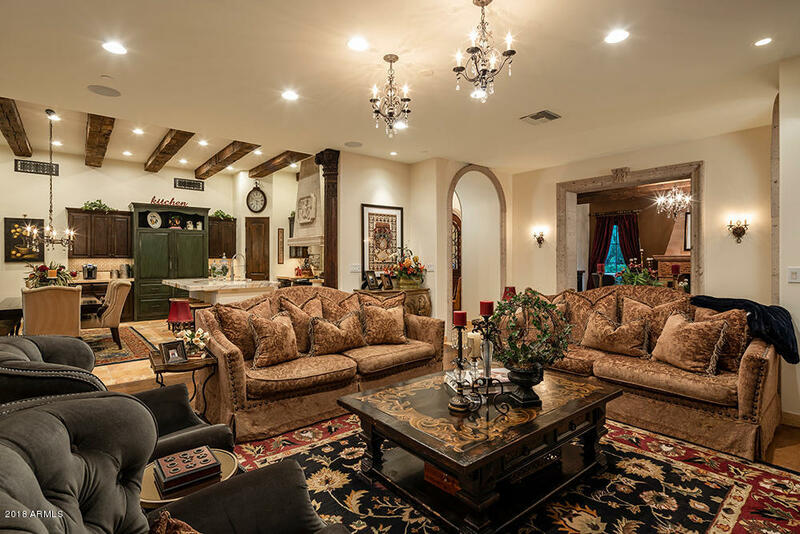 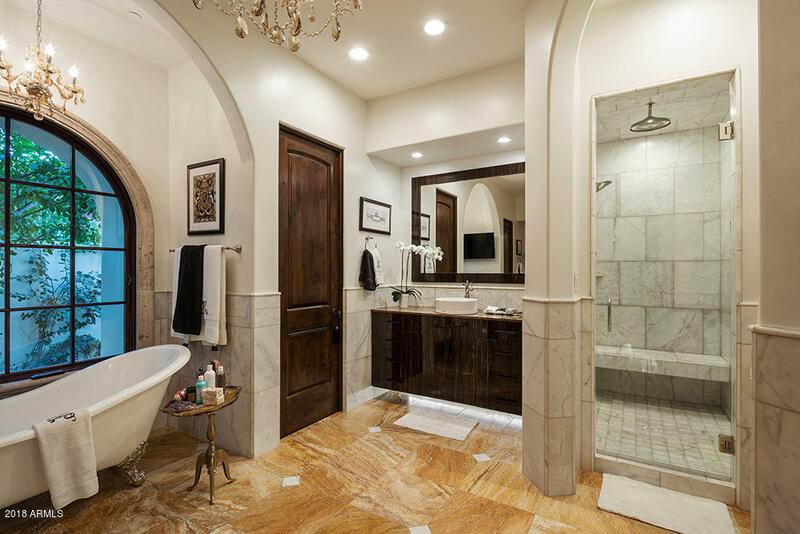 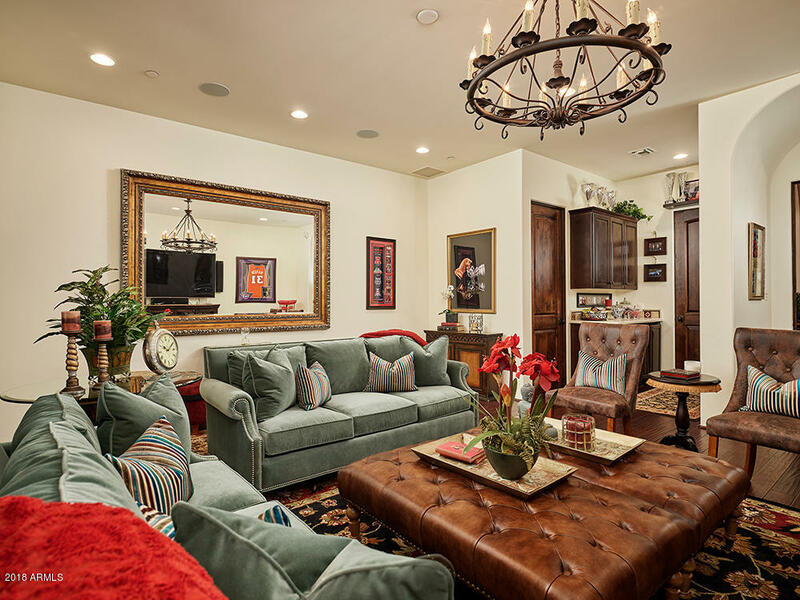 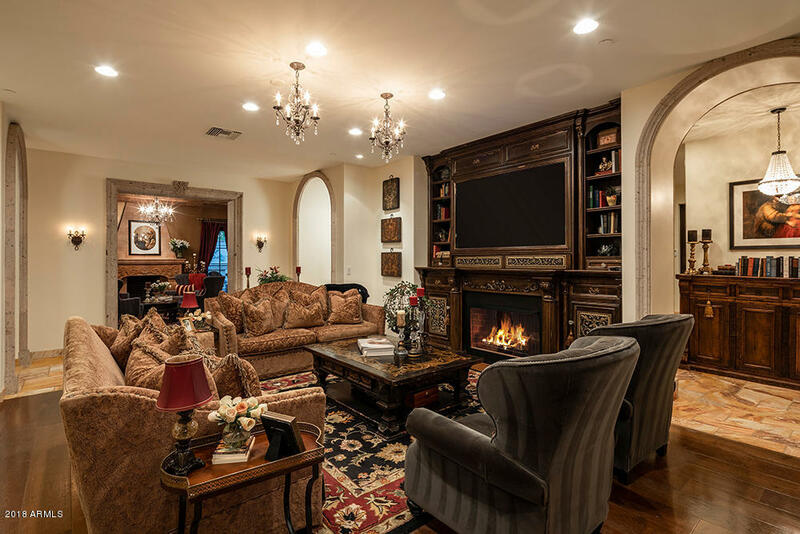 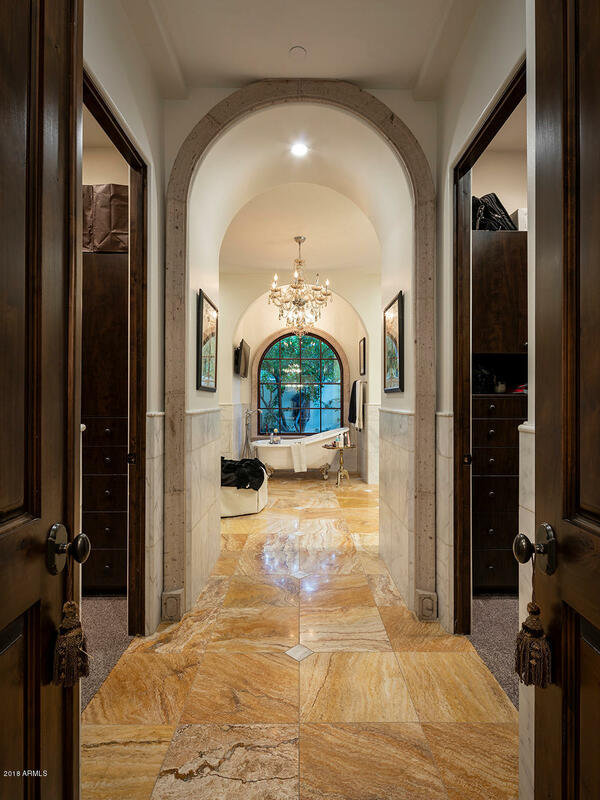 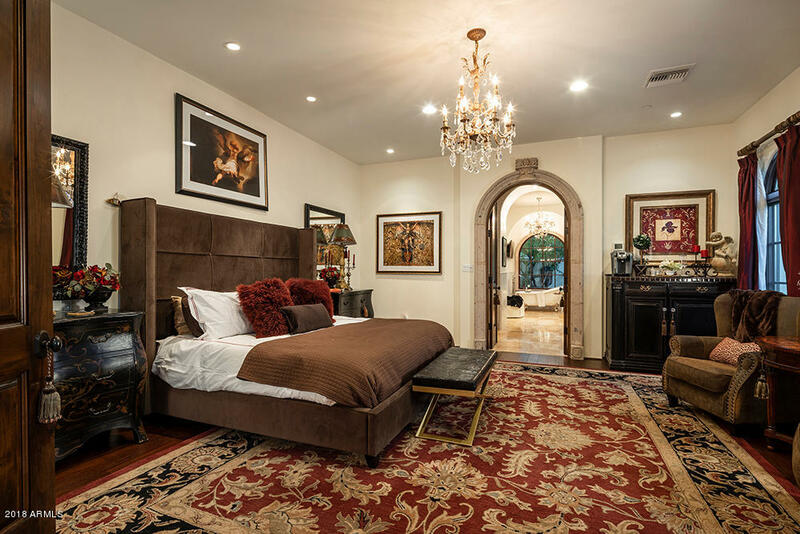 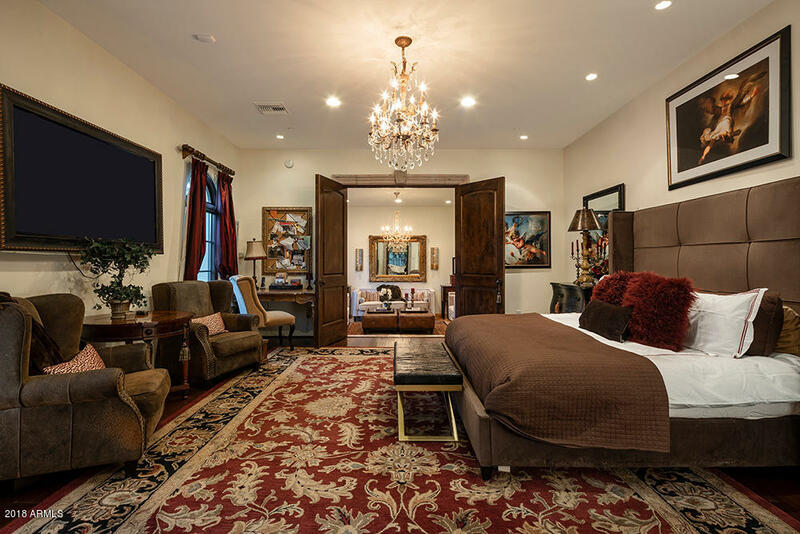 The home features an exquisite den with fireplace, expansive master with sitting room, his & her closets, updated master bath, three large en-suite guest beds, well-appointed kitchen (Sub Zero, Wolf and Dacor) open to the lovely family room, the ideal landing spot for everyday living. 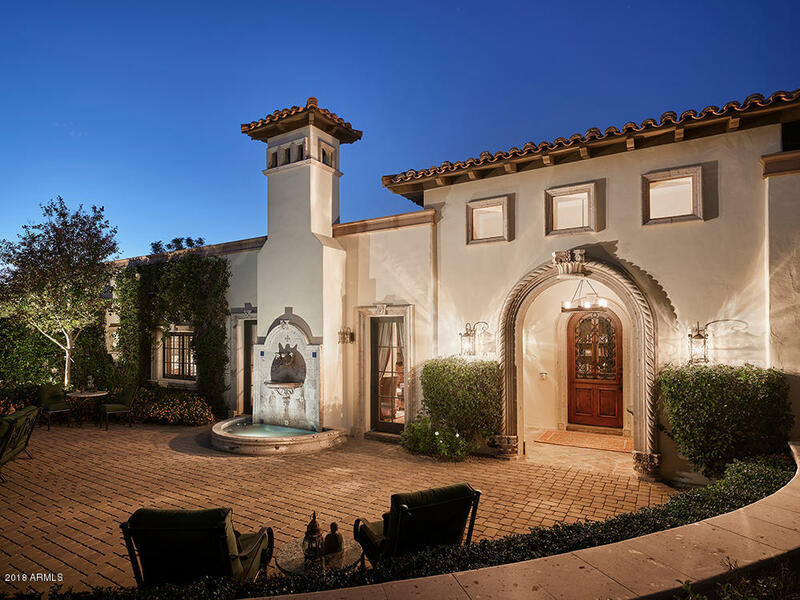 The oversized four car garage provides abundant space, and the near acre lot affords a serene sense of privacy. 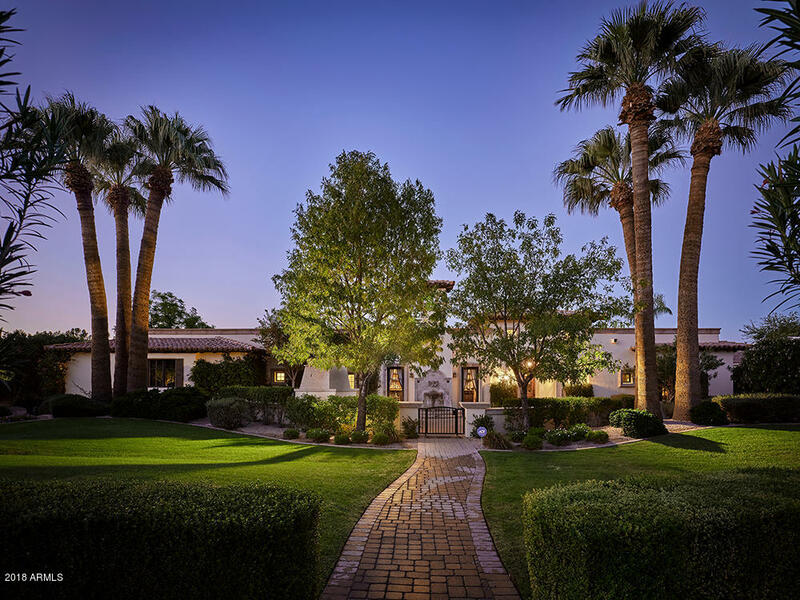 Take advantage of the location, with close proximity to golf/resorts, restaurants, and shopping.